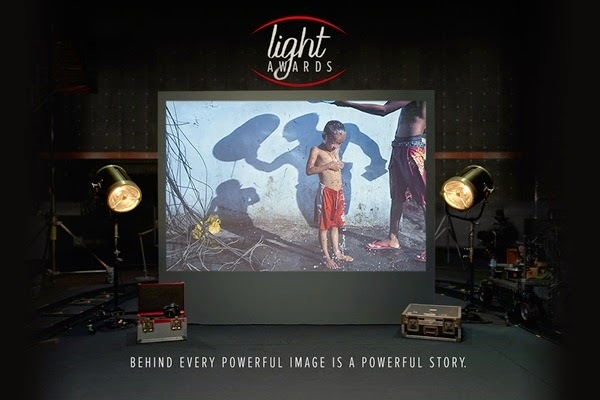 Sydney, Australia, 26 November 2014 – Canon Australia has announced an all-new creative challenge exclusive for Canon camera users in Australia – the Canon Light Awards. Created by photographers for photographers, the Canon Light Awards will encourage creative shooters to push the boundaries of their imagination, craft and skill. In return, Canon has prepared a program to help them achieve their photography aspirations, including personalised feedback for winners from Canon Master Photographers, and one of Australia’s biggest photo competition prize pools. Each month, a Canon Master will set a challenge around creating powerful images that tell a story. Entries will be judged by photographers with the three best entries in each category receiving feedback and advice from the Canon Masters, as well as Canon prizes. In 2016, each of the monthly first place winners will be invited to a cocktail event where the grand prize will be awarded to the overall Student and Open category winners. The Light Awards will officially launch on the 1 January 2015 with two entry categories : Student (aged between 13 and 25, enrolled in fulltime study) and Open. Terms and Conditions apply. Full details will be available on the Canon Australia website from the 1 January 2015.